In case you missed it, here’s a recorded version of our paid media webinar! 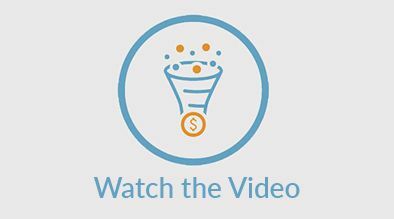 In this video: Learn how to use data to segment and personalize your paid media and social advertising campaigns to help shift revenue away from OTAs, and back to you. By integrating data in your paid media strategy, you can drive above average results.